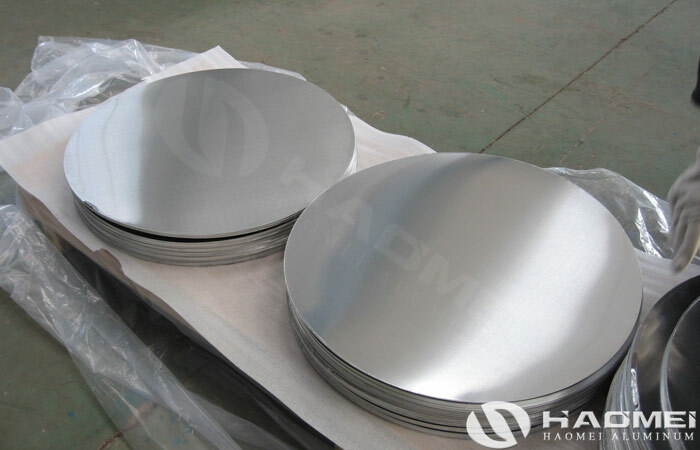 The cover of lamp is processed from aluminum circle for lamp cover and the main processing technology is spinning, drawing and stamping. 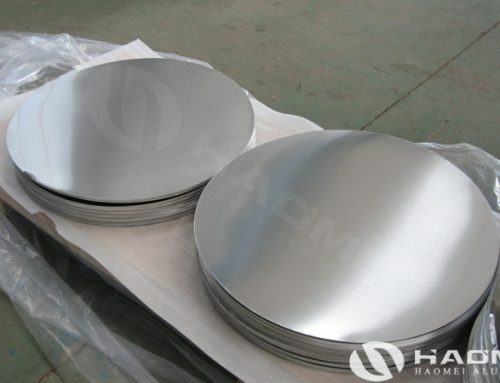 The lamp cover are manufactured by 99.7%-99.100% high purity aluminium auto-spinning, polishing and anodic oxidation, which has the advantages of green Environment protection and high reflectivity. 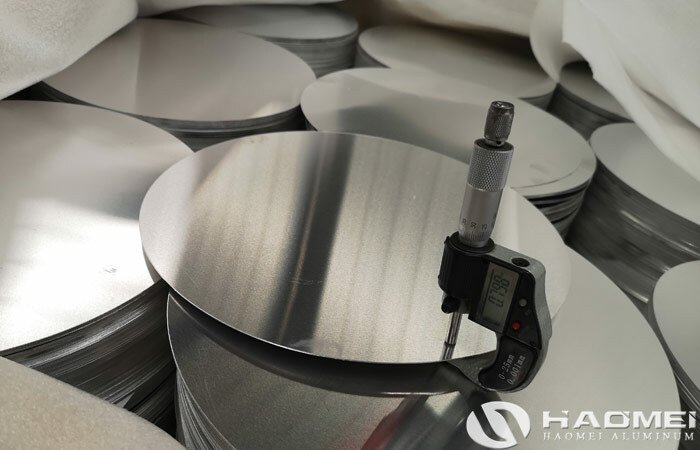 For many manufacturers who produce lamp and accessories, choose a large-scale, technically capable aluminum circle suppliers is very necessary. 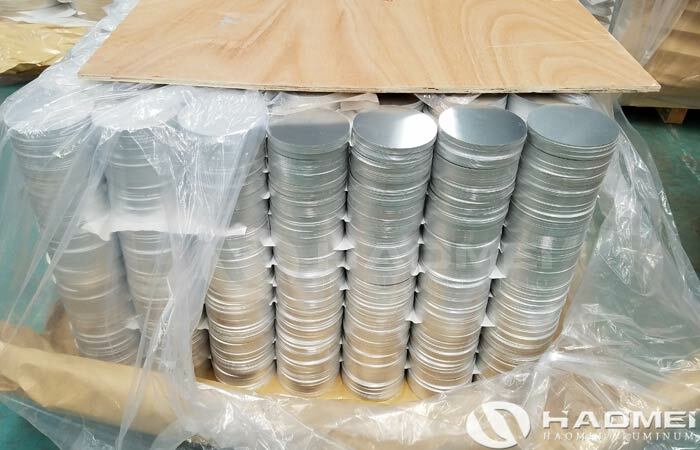 Only when the quality of raw materials are guaranteed can the development and application of various lamps be better, and the market can be continuously developed. 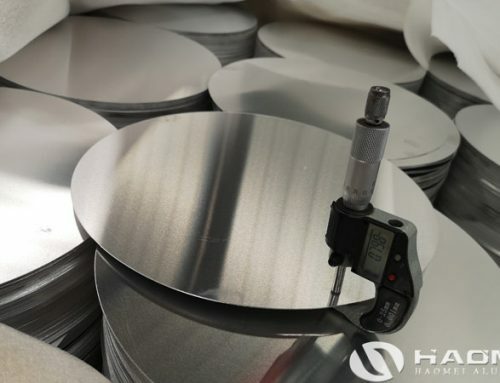 The price of aluminum circle for lamp is not high because the raw materials are pure aluminum like 1050 aluminum, 1060 aluminum, 1070 aluminum and 1100 aluminum circles. 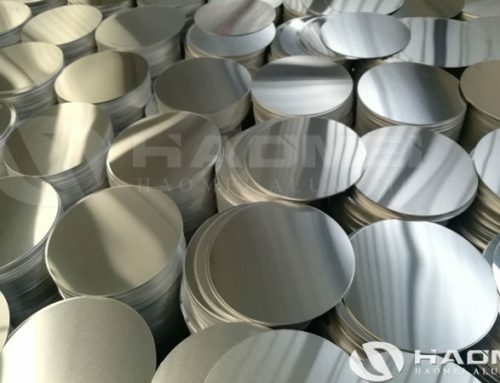 With the process technology development of aluminium circle and its excellent performance, it has been gradually favored by many manufacturers in the selection of lamp shell materials. 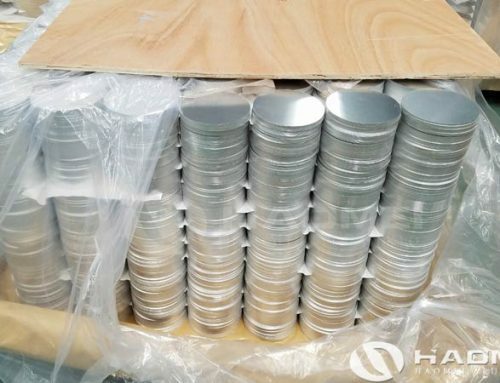 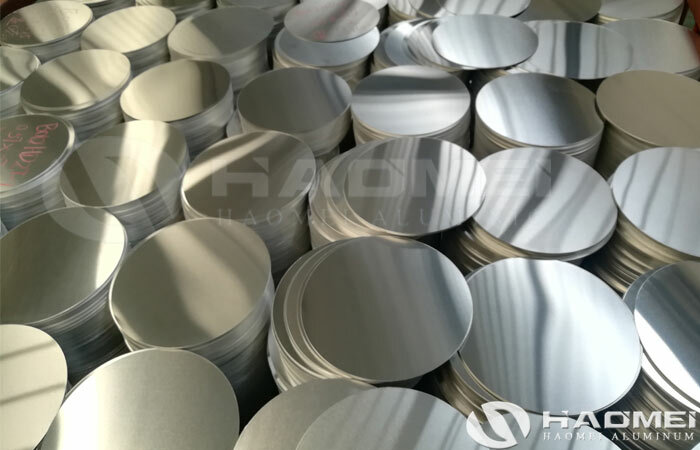 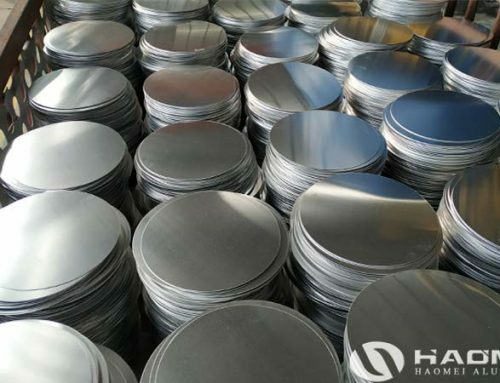 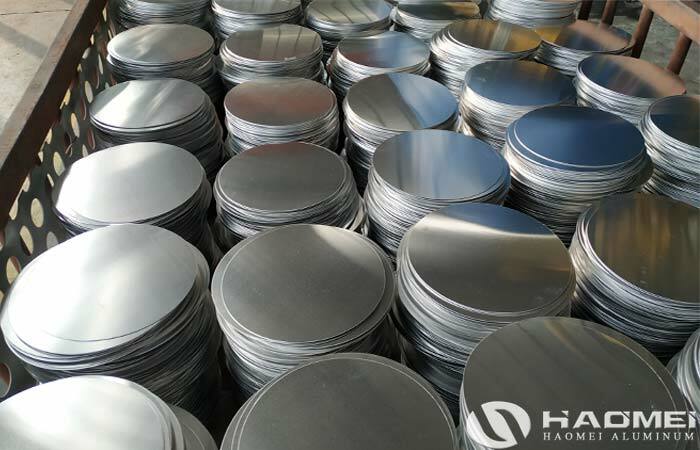 Compared with stainless steel, aluminium has much higher thermal conductivity and better heat dissipation effect, aluminium circle is easy to be processed, the surface of aluminum circles has a dense layer of alumina, which has good anti-oxidation and corrosion effect, aluminium is cheaper than stainless steel, and its cost-effective is appropriate. 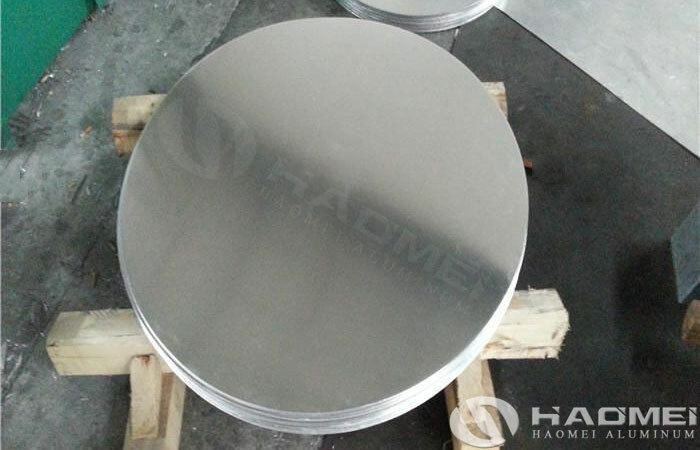 The aluminum circle for lamp cover should meet the requirements of wear resistance, strength and toughness, low fatigue fracture performance, good tempering stability, cold and heat fatigue resistance and corrosion resistance.